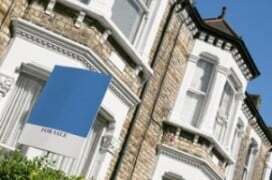 Fixed rates are rising but should LTVS be doing the same? All this and more in this fortnight's mortgage update. If you’re approaching the end of your mortgage deal and are looking at what’s available it won’t exactly please you to know that the average five-year fixed rate mortgage has risen for the first time in four months, according to Moneyfacts.co.uk. Average rates for five year fixes now stand at their highest level since December 2016 after a 0.04% month on month increase. The trade body for building societies in the UK has called for a return of 100% LTV products amid fears too many borrowers are depending on the so-called Bank of Mum and Dad. 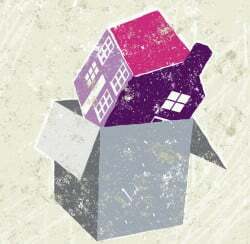 The Building Societies Association (BSA) says that 87% of its members are expecting the dependence on the bank of mum and dad to grow in the next ten years and as such it is “important to find alternatives”, including “looking again at high LTV mortgages”. Latest figures from UK Finance show there were 11,700 new first-time buyer mortgages completed in London in the third quarter of 2018, up 2.6% on same quarter of 2017. The Mortgage Trends report reveals the average first-time buyer in the capital is 32 and has a gross household income of £70,000. 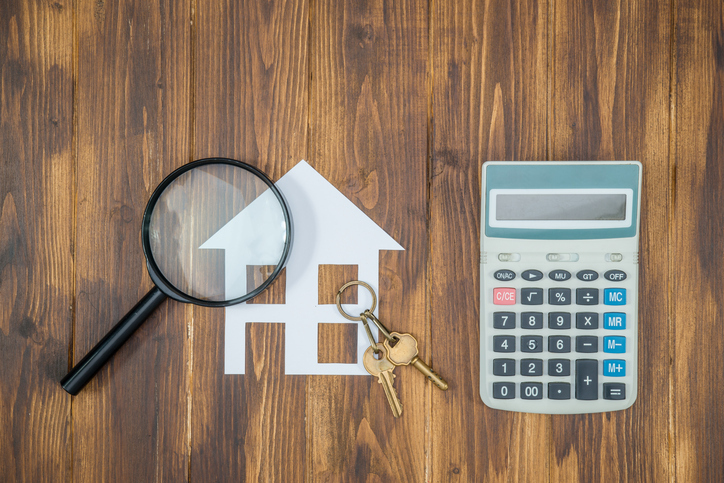 Jackie Bennett, director of mortgages at UK Finance, says: “London’s mortgage market remained resilient in the third quarter of this year, despite an uncertain economic environment.